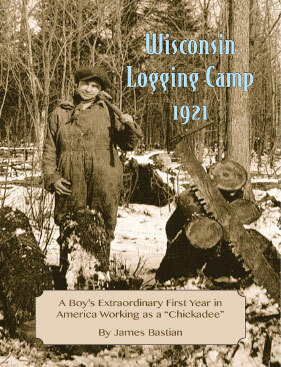 A beautifully written historical fiction novel set primarily in the north woods of Wisconsin during 1920 and 1921. The narrative entwines the fictional story of an eight-year-old boy, Will, within that period’s rich historic context. The story meticulously incorporates the history of logging in Wisconsin, the flu pandemic, Prohibition, World War I, and post-war American culture, specific to that time and place. Will’s story reflects the challenges, hardships, and ethnic discrimination faced and overcome by American immigrants, then and now. These themes remain as relevant today as they were in 1920, and portray an archetypal immigrant experience, which is part of the proud, shared heritage of all Americans. The colorful language, rich history, characters, and Wild West atmosphere of the region will appeal to all readers. Jim Bastian and his wife Carol were born, raised, met and married in Wisconsin. 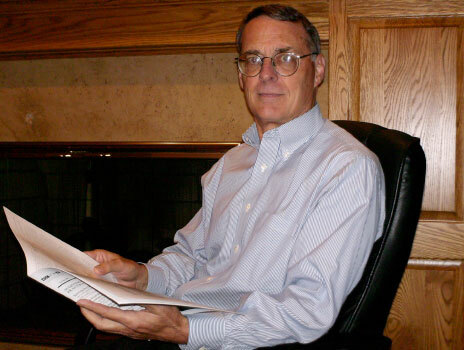 Jim received a Bachelor’s Degree from Michigan State University with a tri-major of education, psychology and history. Upon graduation, he taught high school history and psychology, but subsequently converted to capitalism, earned an MBA and went on to have a thirty year business career, during which he moved his family three times across the country. In 1991 the family felt they were up for one more move and collectively decided to move back to Wisconsin.